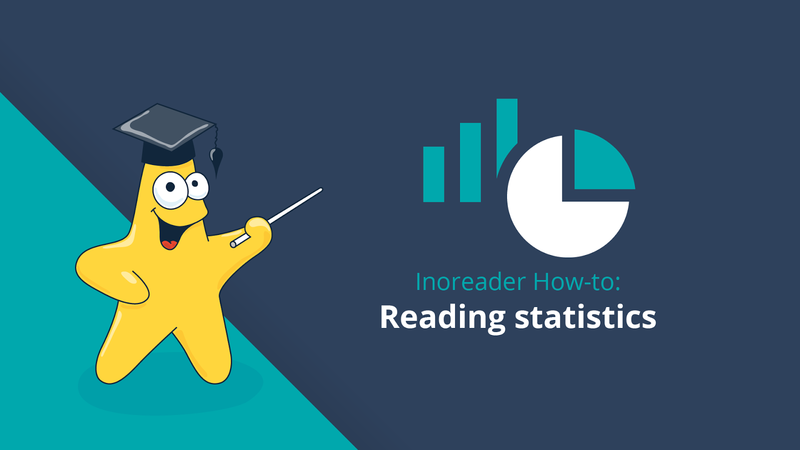 As we live in a multimedia age, when we set out to make Inoreader a full-power content manager, we had to broaden the scope beyond traditional text content. Many users consume content in audio form and podcasts are truly a great way to learn new things, follow cool discussions or get the latest news. 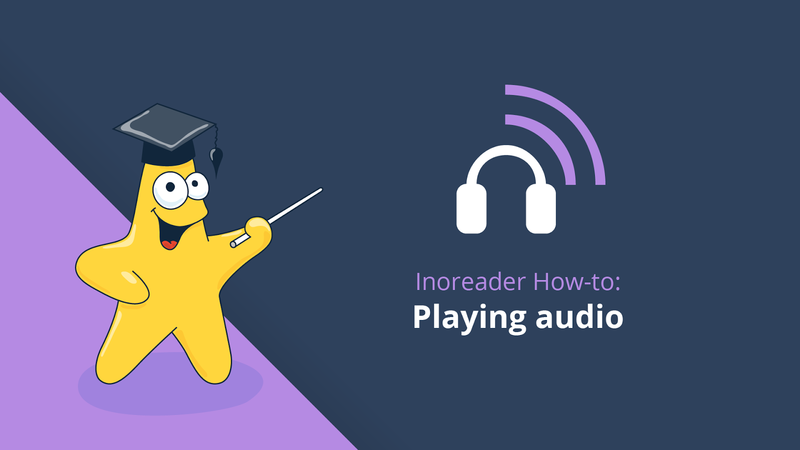 You can enjoy audio content straight in Inoreader, thanks to our Audio player – and here’s how to get the most out of it. 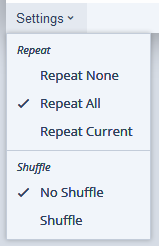 You will find the audio player options present in all articles that contain audio attachments (enclosures). 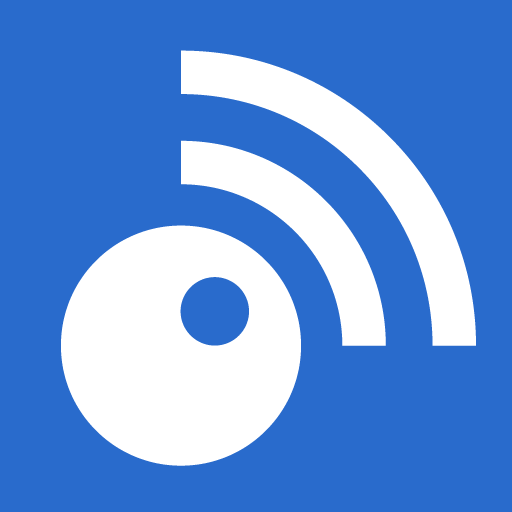 If there is such a file, Inoreader will show you the player controls. 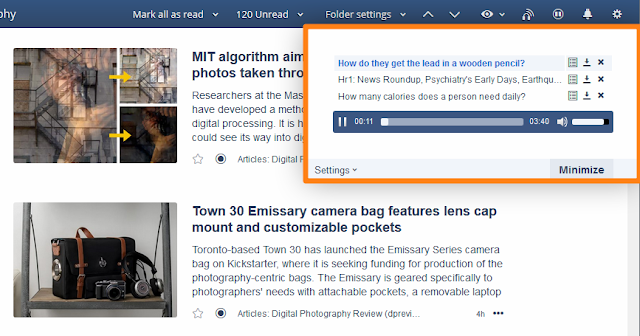 You can choose to play the audio straight away and even play it in the background, so you can keep on reading articles while listening. If you want to use the background player option, you will have to use a Plus or Professional account. If you still haven’t tried the many benefits of Pro accounts, you can get a 1-month free trial. If you already have a set play list, you will also see the Enqueue button to add the file to it. When you minimize the player, you can open it at any point from the icon that appears on the top right-hand corner of your reader. You can also quickly pause or resume audio tracks with the next icon, without even opening the player. If you’re looking for new content to add to your audio player, you can find great podcasts in our Discovery section. Tell us what are your favorite podcasts in the comments below! 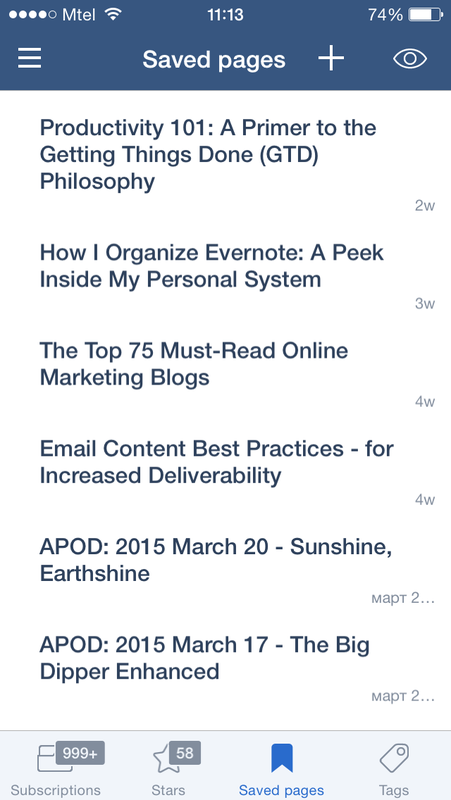 If you want to know more about optimizing your work with Inoreader, check out the rest of our How-to posts.